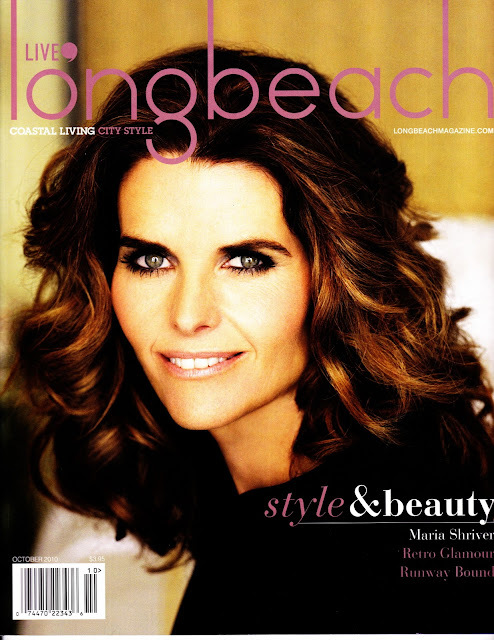 Salvage Life clothing and jewelry was featured in the October Style and Beauty Issue of Live Long Beach Magazine. I worked with the stylist, Casey Lum, last month for this spread and was very anxious to see how it turned out. They ended up using a lot of our pieces, very exciting! You can also view many of the same photos in Live OC Magazine online (pgs. 15-19). Orange Chiffon Dress, by Salvage Life. Locket Necklace, by Salvage Life. Available at Twig & Willow in Long Beach. Gold Dress, Plaid Jacket, Hat, Gloves, Belt and Clutch, by Salvage Life. 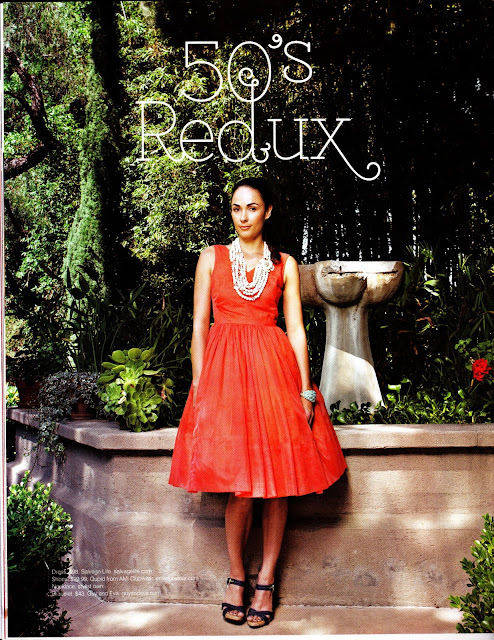 Peach Party Dress, by Salvage Life. Gold Dress and Red Belt, by Salvage Life. Wow! Looks absolutely gorgeous! I love the gold dress with the plaid jacket. Congrats! This is so cool, Beth! Like I told someone else, I feel special knowing a blogger celeb. Congratulations on your spread and just on your success. I'm proud of you.